As one of the best resort communities in Florida, Palma Sola Bay Club has everything residents need to live the good life. 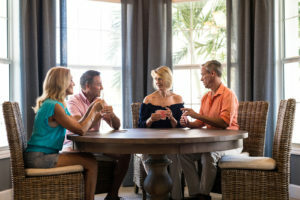 We have made it a priority to provide our condo residents with the amenities and community events they come to expect from a resort community. 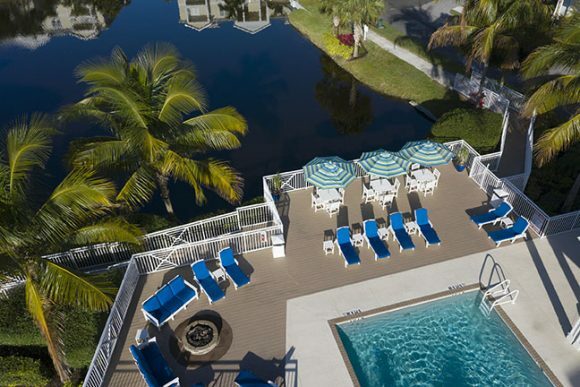 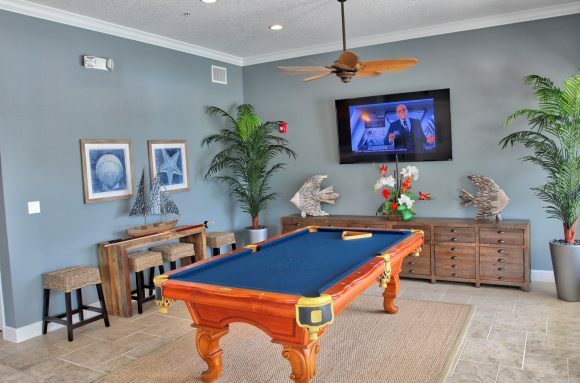 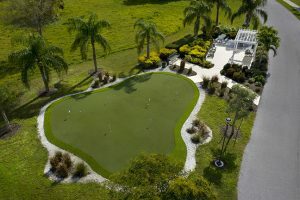 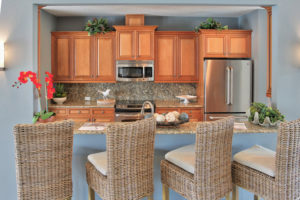 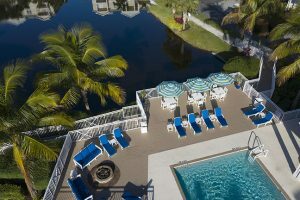 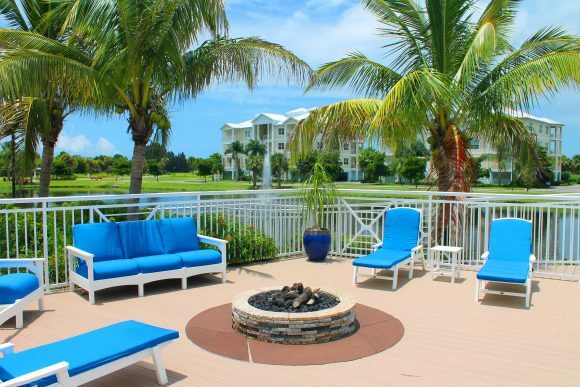 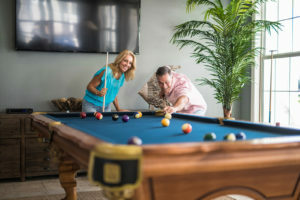 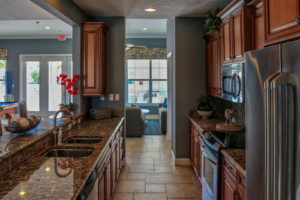 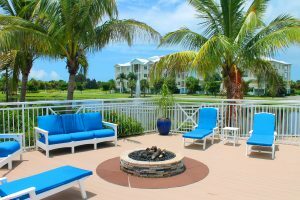 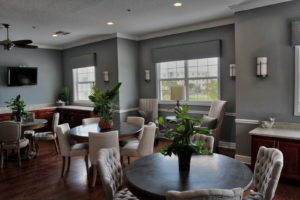 Our amenities include a community clubhouse with a heated pool, expanded pool deck with a fire pit, putting greens, bocce ball court, grilling pavilions, fitness center, an observation deck overlooking beautiful Palma Sola Bay and much more! 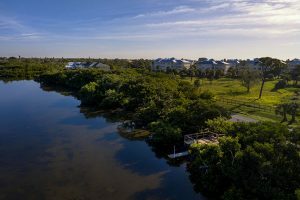 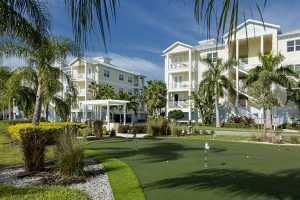 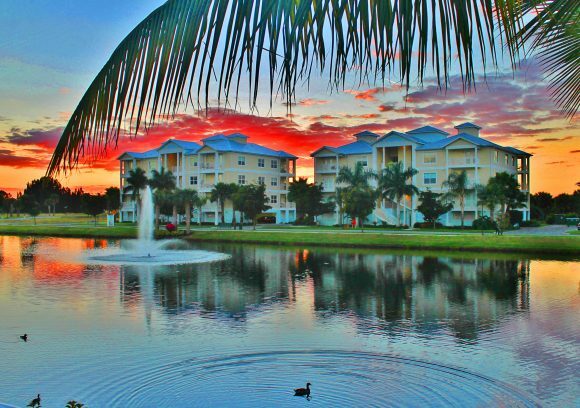 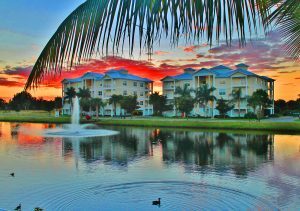 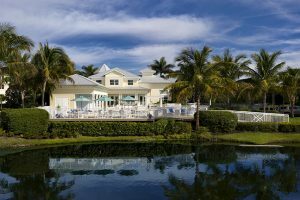 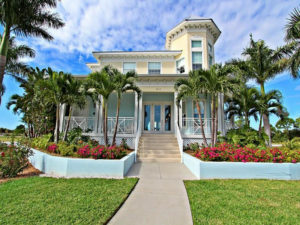 Although residents will be living minutes away from beautiful public beaches and vibrant downtown Bradenton, we know that sometimes you want your resort communities in Florida to be an oasis from the outside world. 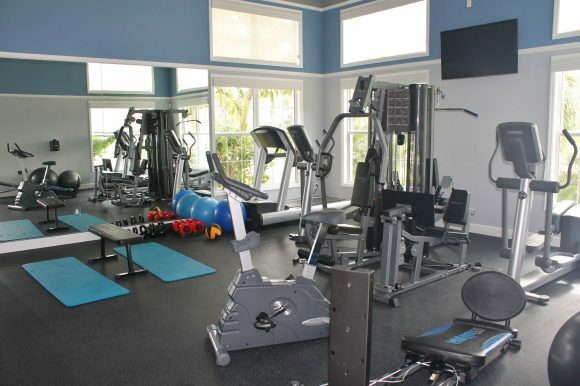 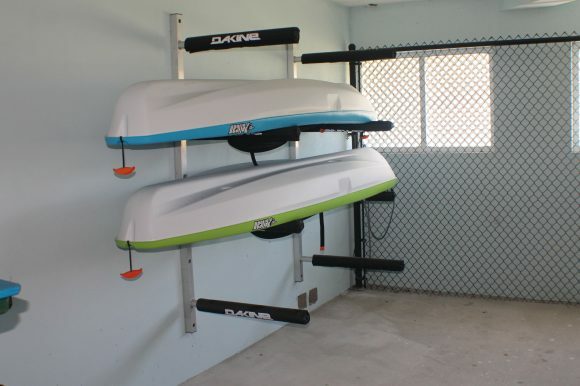 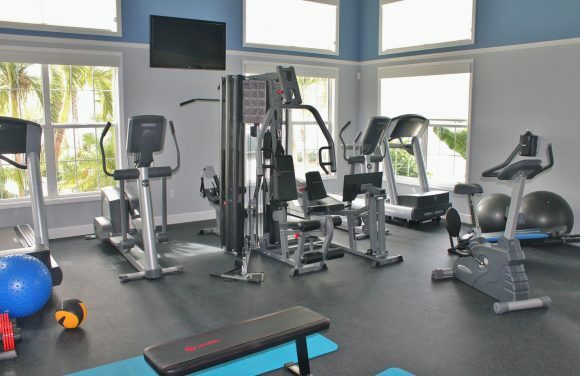 That is why we have included opportunities for relaxation, fitness and community into Palma Sola Bay Club. 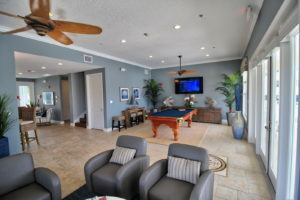 So if you’re interested in lounging by the pool all day, we can accommodate that. 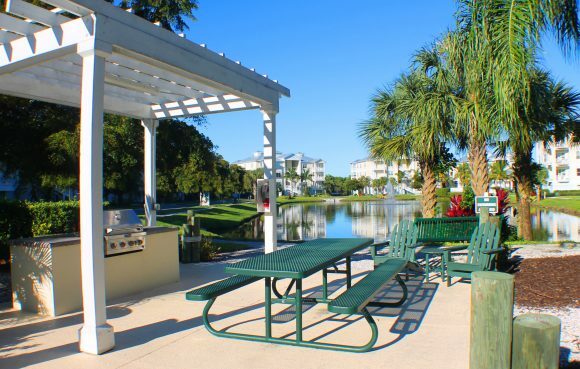 Or maybe you’re interested in having a BBQ in one of our grilling pavilions with your fellow residents. 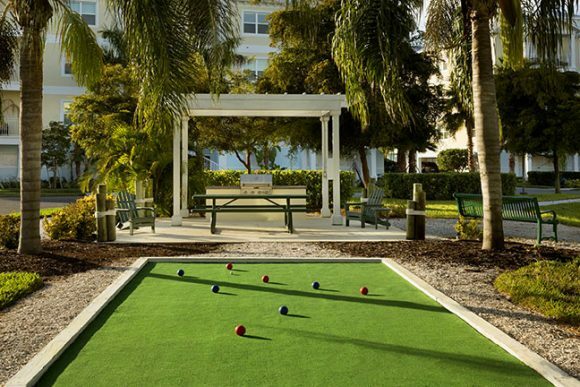 We’ve got that covered too. 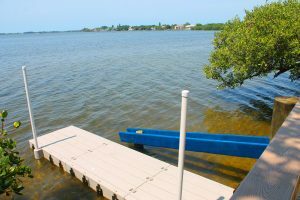 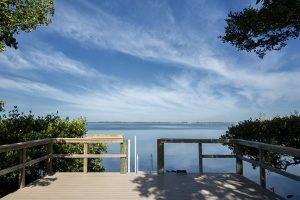 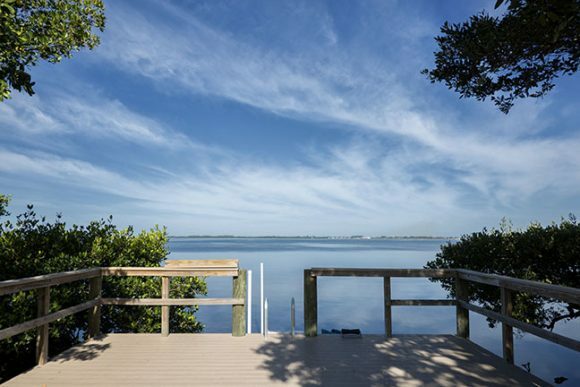 Palma Sola Bay Club offers everything you need to live your best life. 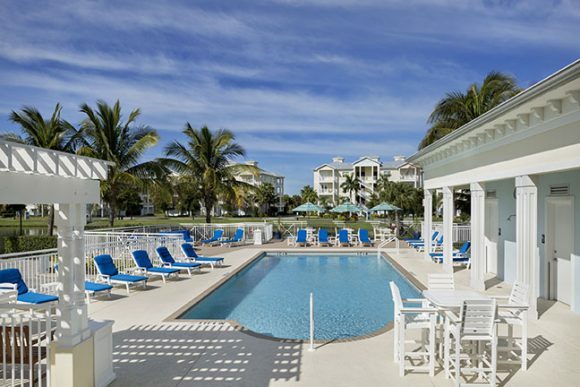 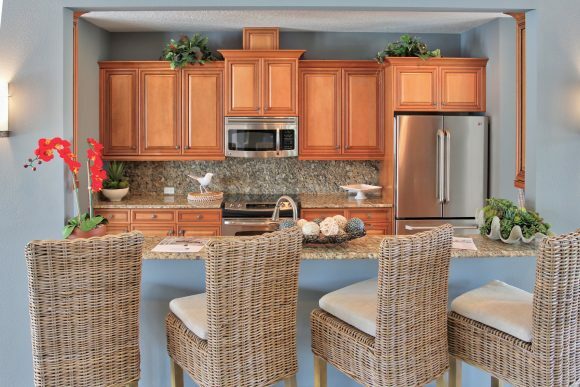 If you’re searching for one of the best resort communities in Florida, come check out Palma Sola Bay Club today!